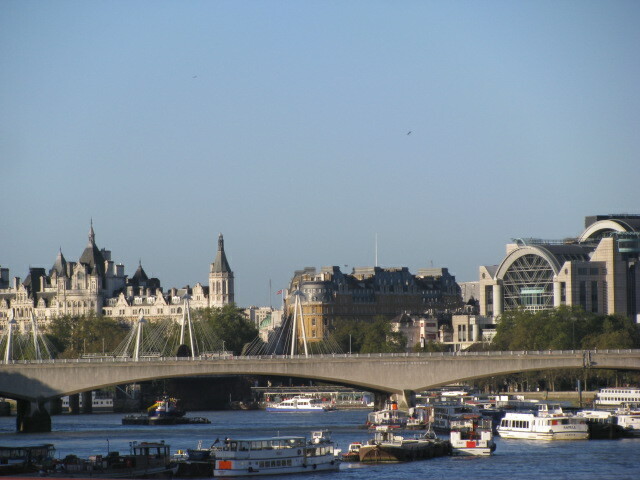 This entry was posted in Travel Photos and tagged 50 Year Project, Blog, Blogging, England, Life, London, Morning, Nature, Photography, Thames, The Thames, Travel, Travel Blog, Travel Journal, Travel Photo. Bookmark the permalink. Looks busy, busy, busy on the water! Beautiful shot. There’s much to like about that image! Your photo makes it look so pretty!